The baby must do the Holy Insert the white juice from the Fruit of Life to her heart of soul during being blessed by the Fruit. This Holy Insert is executed in the two place of her body, that is lips and secret deep lips between thighs. 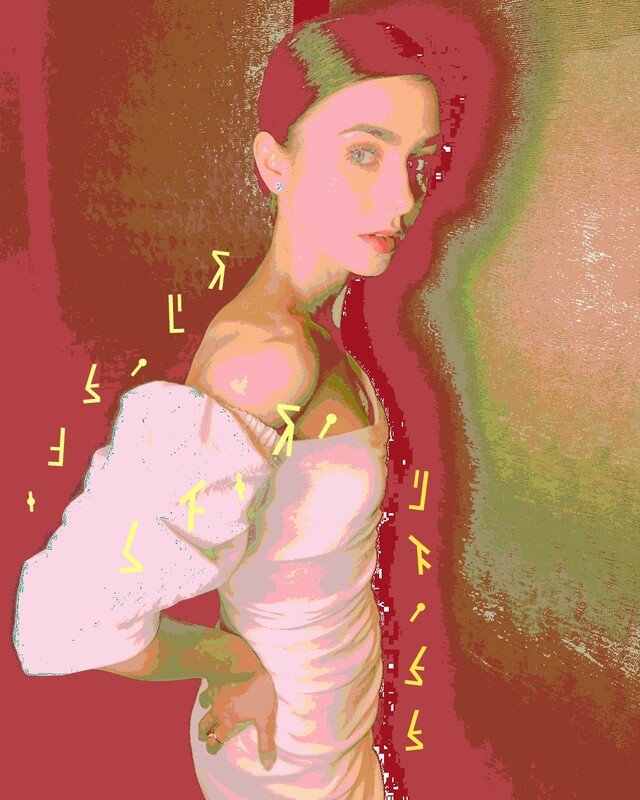 릴리 콜린스(Lily Collins)의 최근 사진으로 사진편집을 해봤다.